My name is Maria Franzoni and I am delighted to meet you. 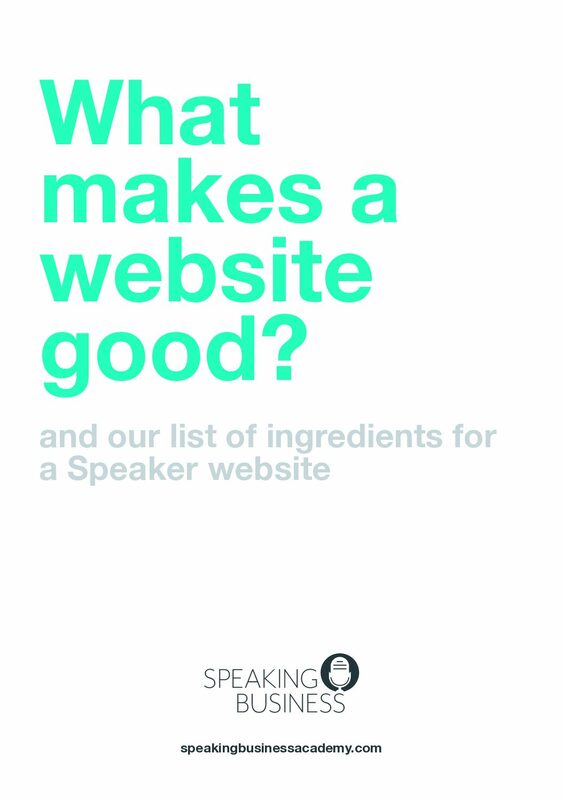 I’m going to introduce you to a team of top experts curated from my 20 years of working in the Speaking Industry booking speakers, they are the best in the business. If you are looking for top speaking training and to build a profitable Speaking Business then you are in the right place, do take a look around and then let’s talk. You know your story, you are an expert in your field and you want to reach a bigger audience and build a successful and profitable speaking business. 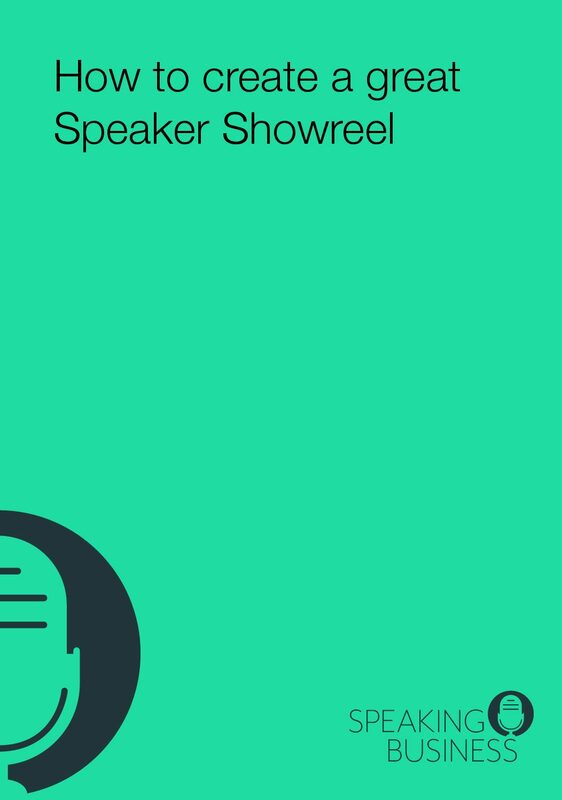 There is so much noise out there, lots of people giving you advice about your speaking business but many of them are only just one step ahead of you, others are talented speakers but aren’t making any money speaking they are making money from people like you wanting to speak. You need advice from people who are working with big companies, getting good and sometimes great fees and really know the business. I have over 20 years’ experience working in and running international speaker bureaux, I’ve worked with some of the best speakers in the world. I have gathered great people in that time and they join me here to help people like you to fast track your speaking business with the best possible support. So, if you are looking to build a profitable speaking business you are in the right place. Sebastian Coe is the UK’s most prolific world record setter and arguably its greatest runner. Lord Coe won the bid to host the 2012 Olympics in London. 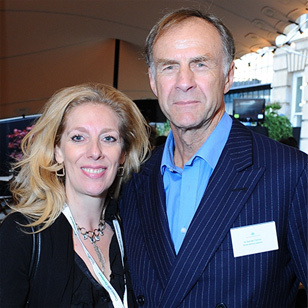 After the games Seb served as chairman of the British Olympic Association and is now President of the International Association of Athletics Federations (IAAF). American astronaut and aeronautical engineer who was the first person to walk on the Moon. 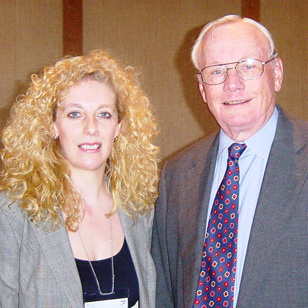 I was very lucky to have a chance to work with Neil many times over the years and to spend time with him. His passing left a huge hole in so many places, including the speaking world. 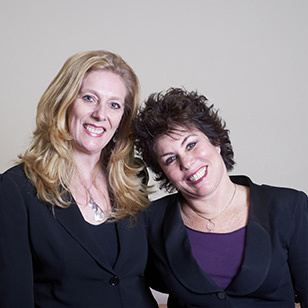 Author, actress, comedienne, Ruby Wax spent 25 successful years with the BBC and Channel writing and performing her own shows. She has performed many one-woman shows, many directed by the late, great Alan Rickman, edited “Absolutely Fabulous” and written two bestselling books about mindfulness. 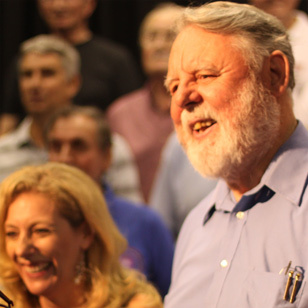 Humanitarian, hostage negotiator and author, Terry Waite CBE is the former envoy to the Archbishop of Canterbury. In 1987, while negotiating for the release of Western hostages in Lebanon, he was taken captive and remained in captivity for 1,763 days, the first four years of which were spent in total solitary confinement. 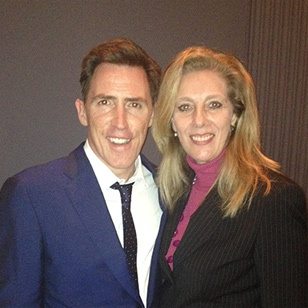 Rob Brydon is a Welsh actor, comedian, radio and television presenter, singer, and impressionist. 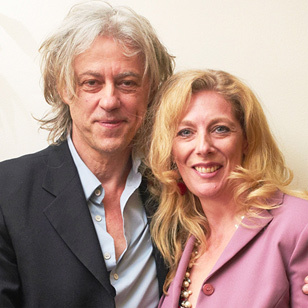 Sir Bob Geldof, musician, business man and activist is a tireless campaigner for numerous good causes and charities throughout the world. From African famines and aid organisations to business, global politics and communications, Sir Bob has raised awareness of a wide range of causes. 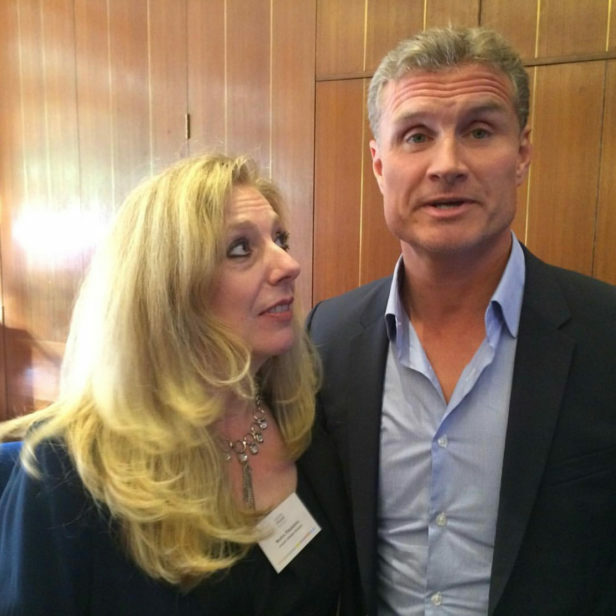 David Coulthard MBE is one of the most successful drivers in the history of Formula One, winning 13 Grands Prix, finishing in the top 3 in the World Championship on 5 occasions and ending his career with the largest points score of all time for a British driver. Please keep me posted on new events, products, and time-sensitive deals.